Patea is meat-processing country and it’s Maori country. But above all, Patea is Dalvanius country. 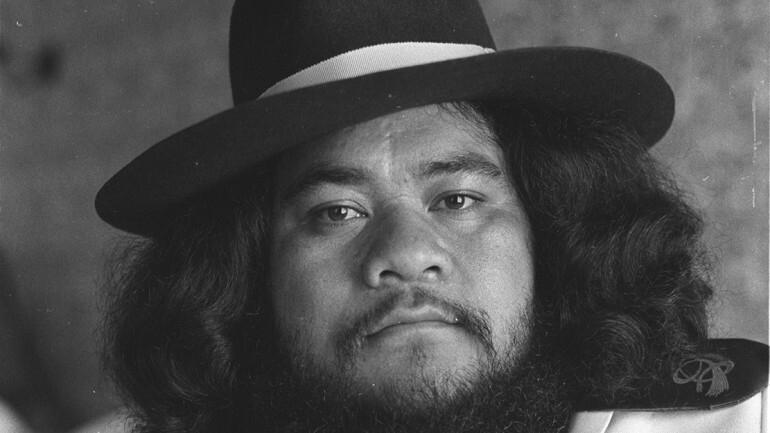 “New Zealand’s Godfather of Soul,” Dalvanius Prime was the local funk hero who went abroad and found his illustrious name on marquees with Isaac Hayes’ and Tina Turner’s. Imposing and impatient, a dreamer and a sound hustler, Dalvanius returned to Patea on a mission to fuse disco beats and breakdancing with the Maori language, a language he and a generation of New Zealanders had lost to globalization and settler colonialism. 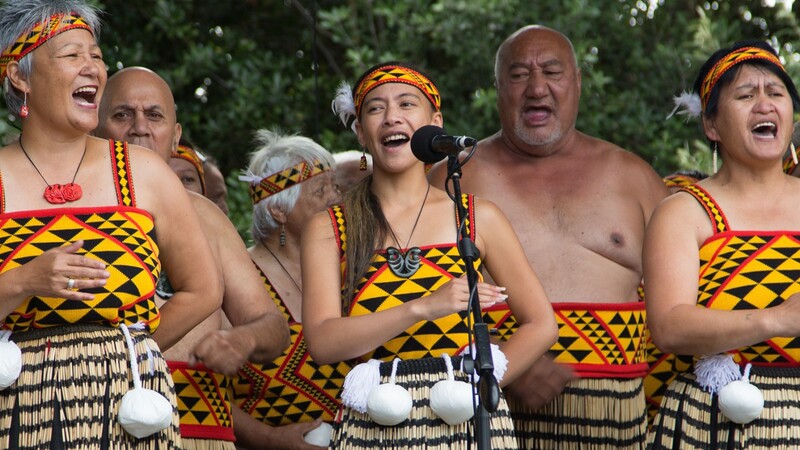 And so, in 1983, he joined forces with the poi-flipping choral masters of the Patea Maori Club to produce the first-ever Maori pop hit, a song that beat Michael Jackson and Stevie Wonder on the New Zealand charts and is remembered today as the unofficial national anthem.